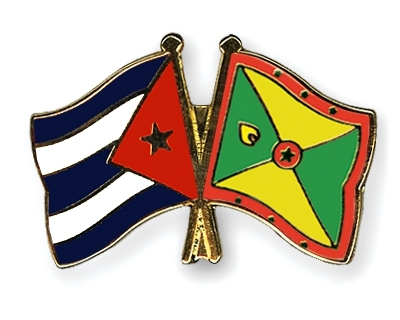 This Saturday, 13 September, the Embassy of Cuba invites the public to the presentation of the film ‘Grenada: Take off of a dream’ at 7:00 pm at the Grenada Trade Centre. The 32 minute documentary was produced in 1983. There will be a special presentation by director Rigoberto López, who has directed many documentaries, short and feature films. His numerous works have been very successful both to the public and critics in Cuba and abroad, and have garnered important national and international prizes. Synopsis: ‘Grenada: Take off of a dream’ is an irrefutable proof of the truth regarding the building of the new airport in Grenada in 1983. The documentary recorded the exceptional testimonies that were the last declarations of Grenadian leader Maurice Bishop, to a film team. The documentary finished on 28 October, 1983. Entrance to this presentation is free of charge.